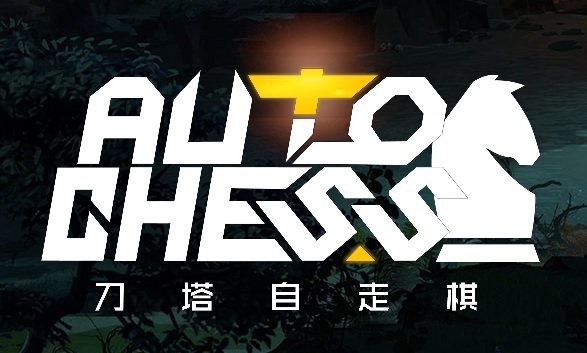 Dota Autochess is made by a custom map team from China called Team Drodo. In a game composed of 8 players, each player must draft a hero and survive attacks from other players. 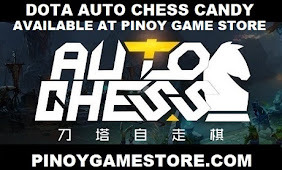 Looking for DOTA 2 skins? We have it!